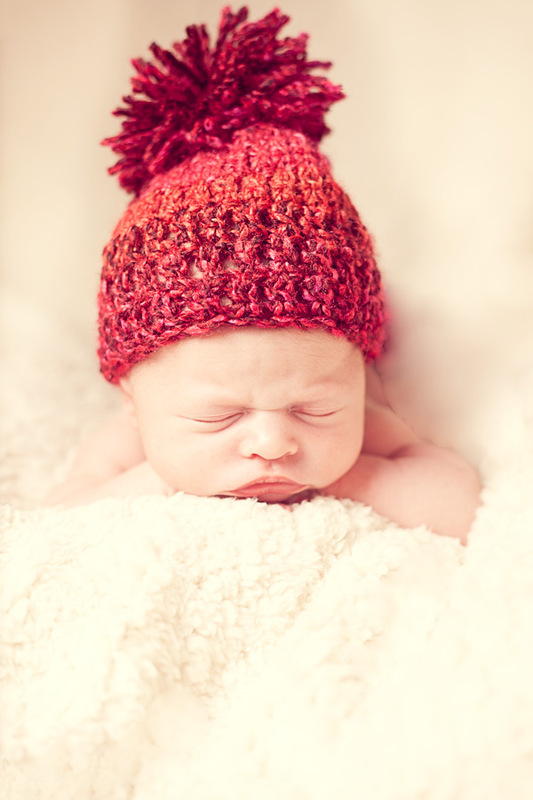 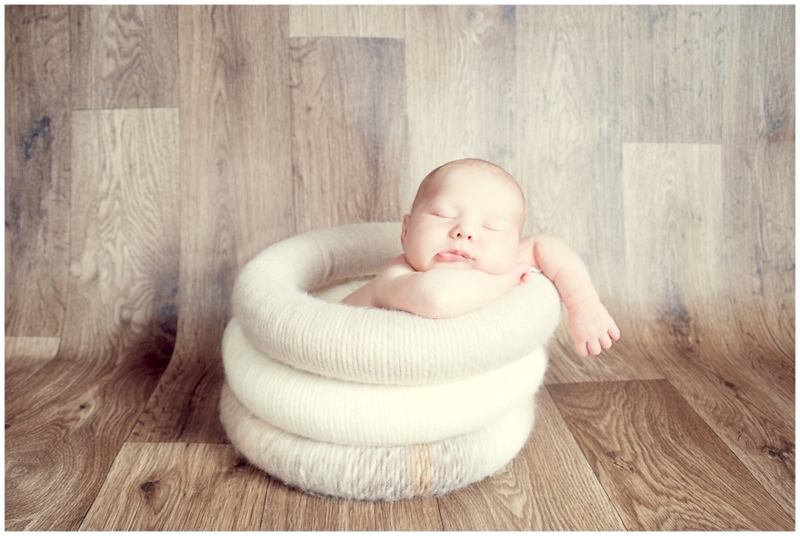 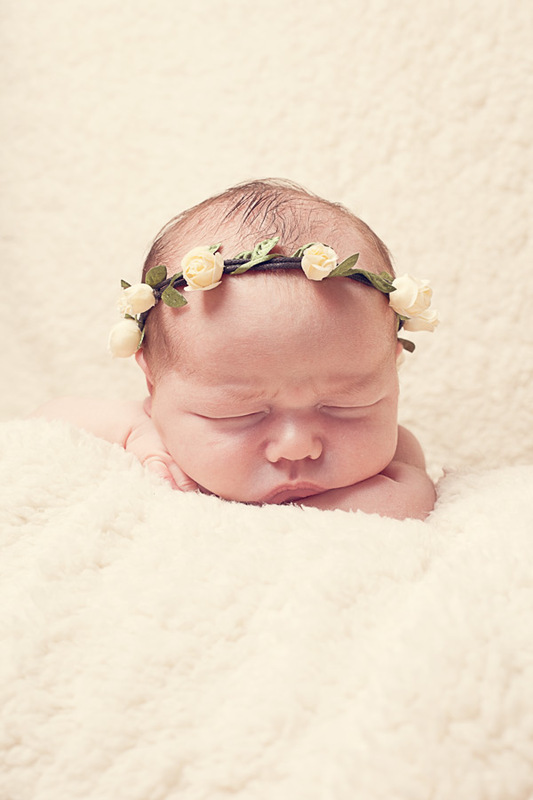 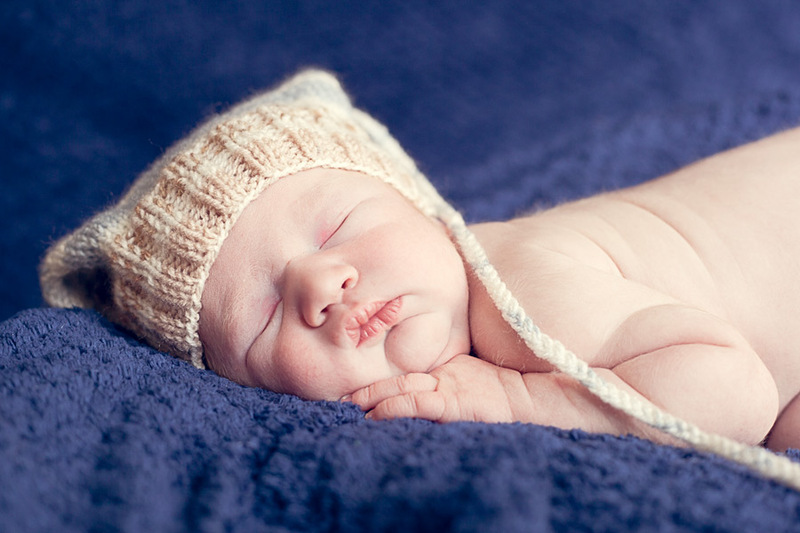 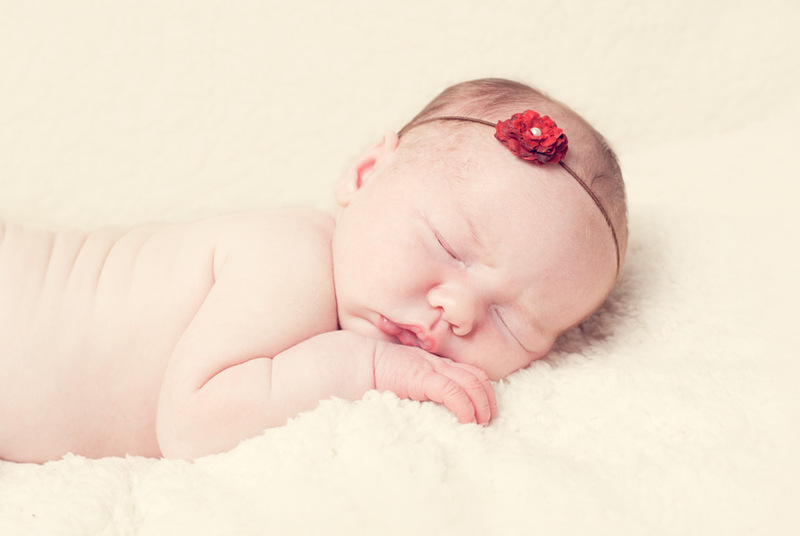 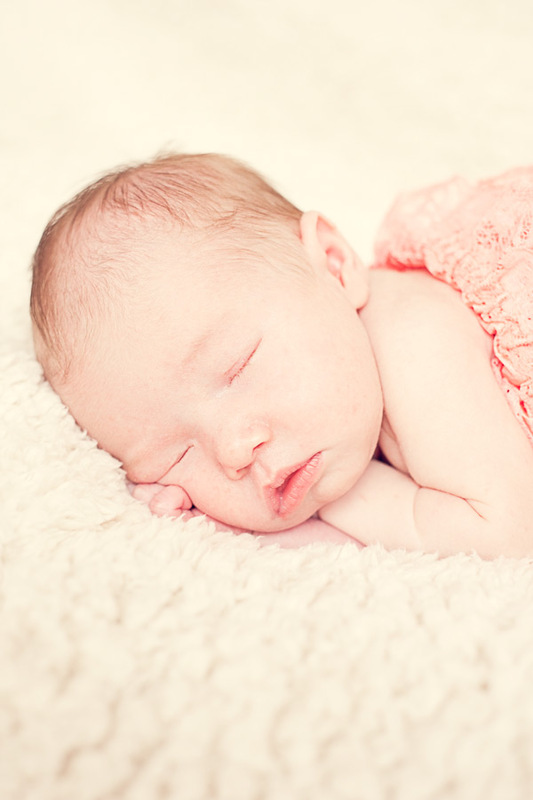 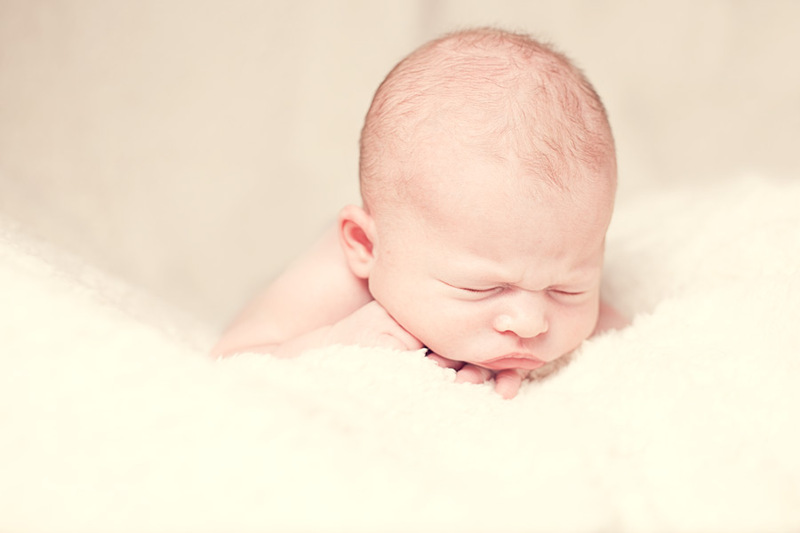 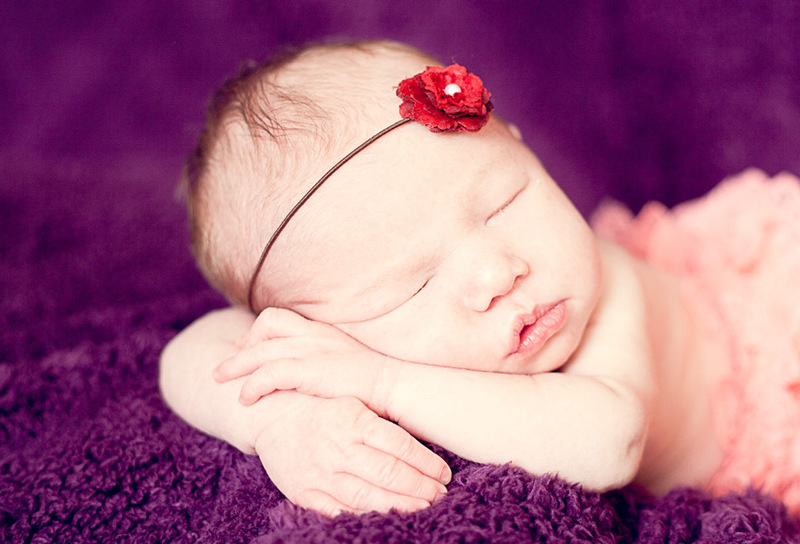 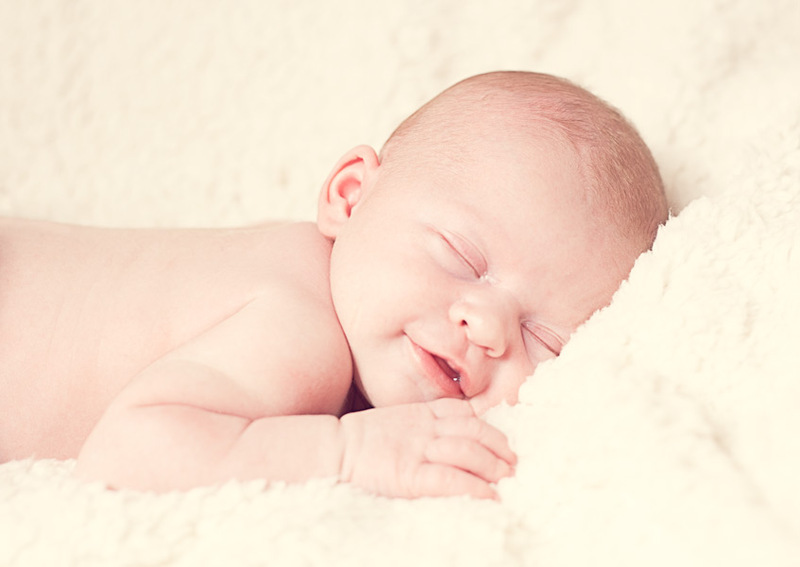 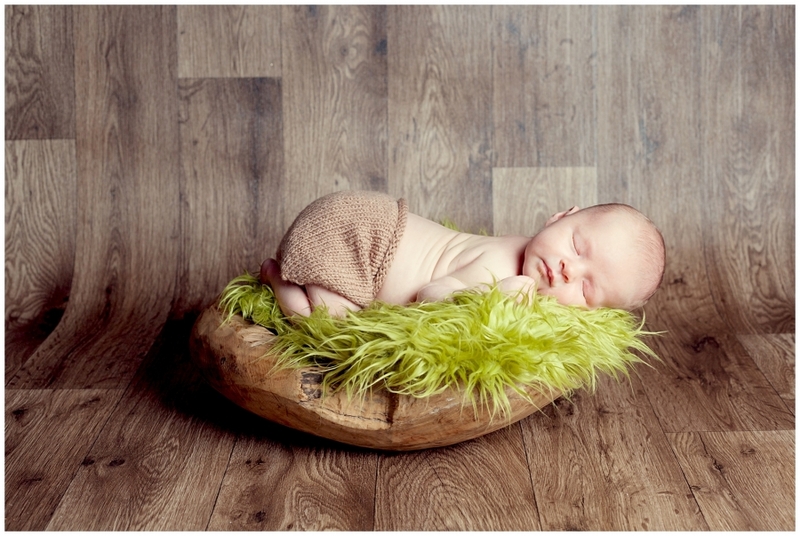 The best time to photograph a Newborn baby is when they are under two weeks of age. 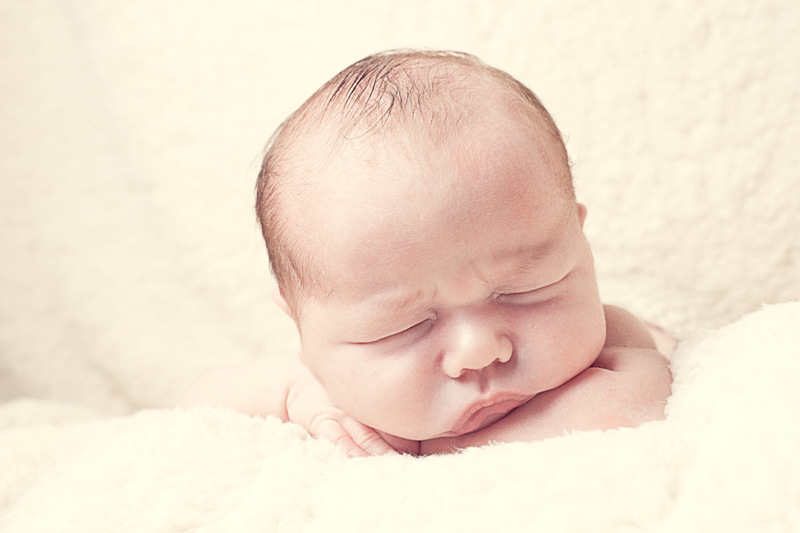 After two weeks babies are a little harder to settle and things like colic and baby acne can flare up. 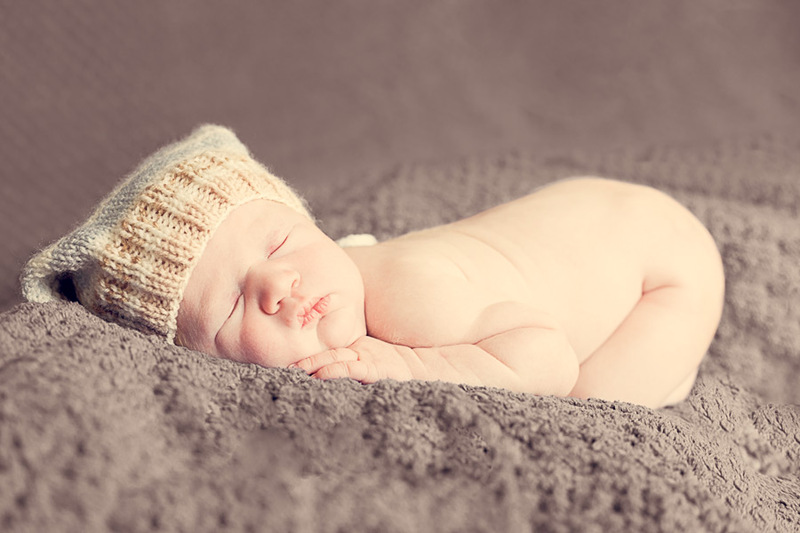 However I have successfully posed newborns as old as four weeks. 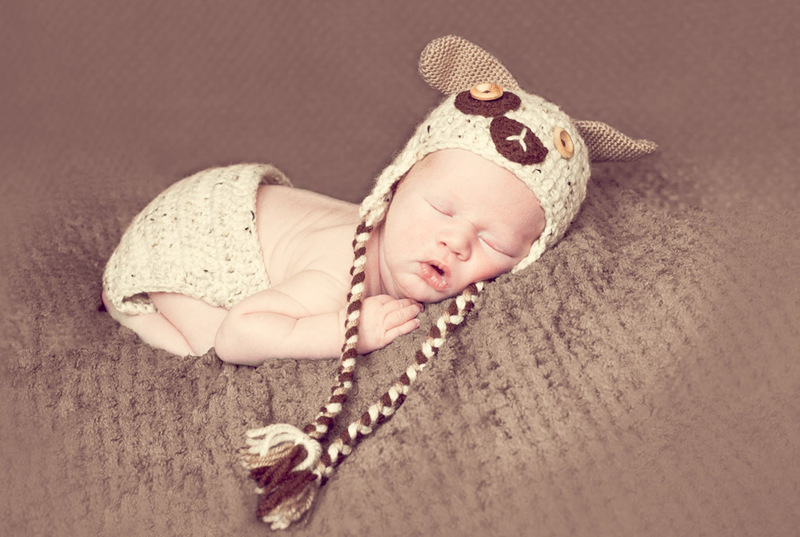 Before the session, we will discuss the styles of Newborn Photography that you love, what will happen during the session, and I will work with you to capture images that you will want to treasure forever. 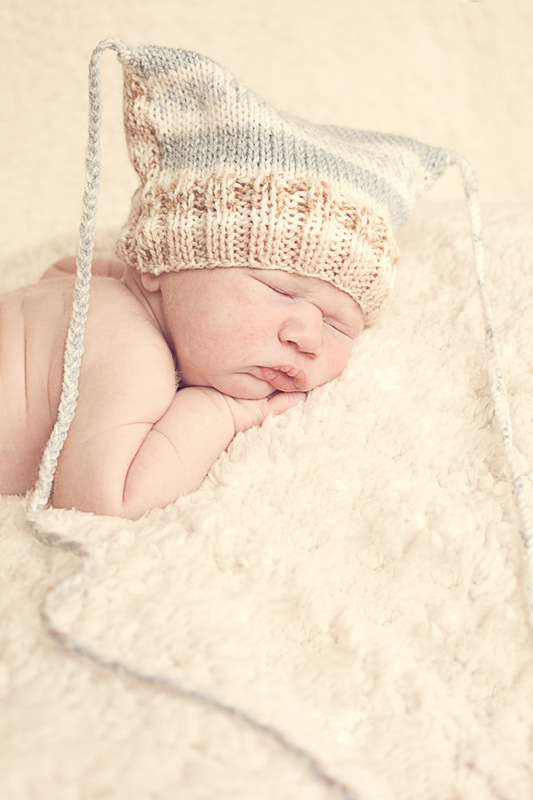 Ideally you need to book during pregnancy as my diary fills very quickly, and I can’t guarantee late availability. 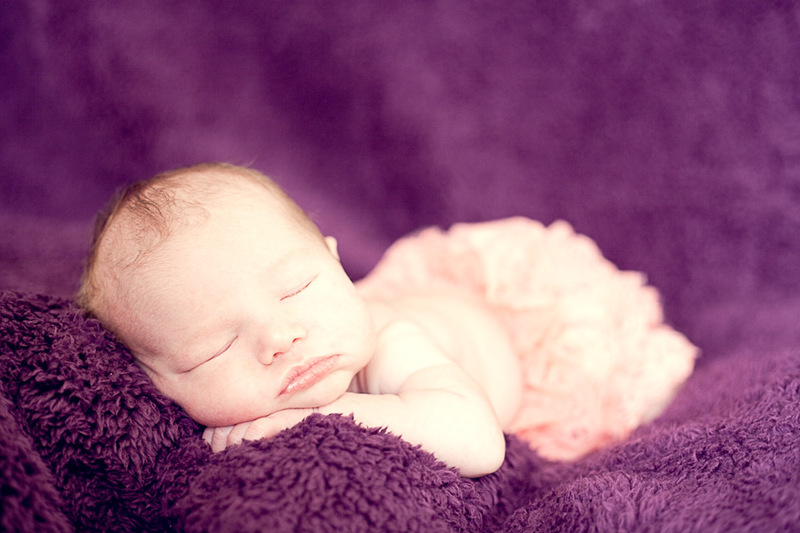 I will set a preliminary date for the session. 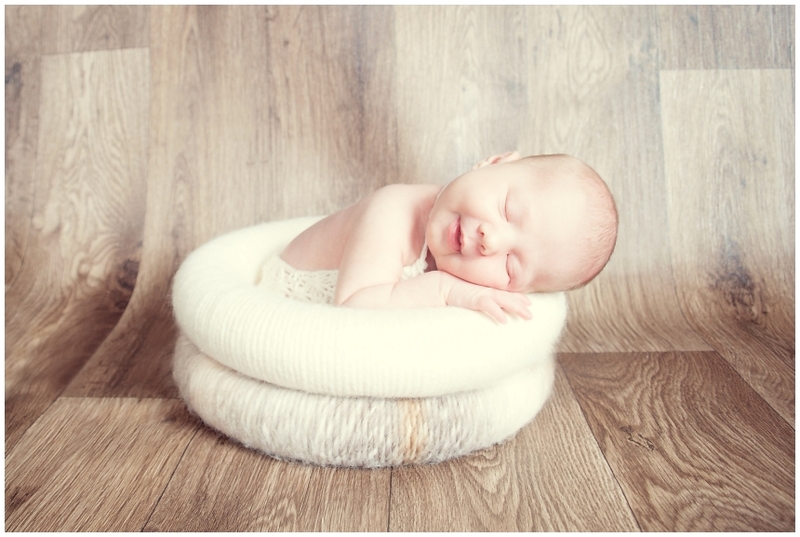 Once you and baby are home you can then contact me to set up a definite date.